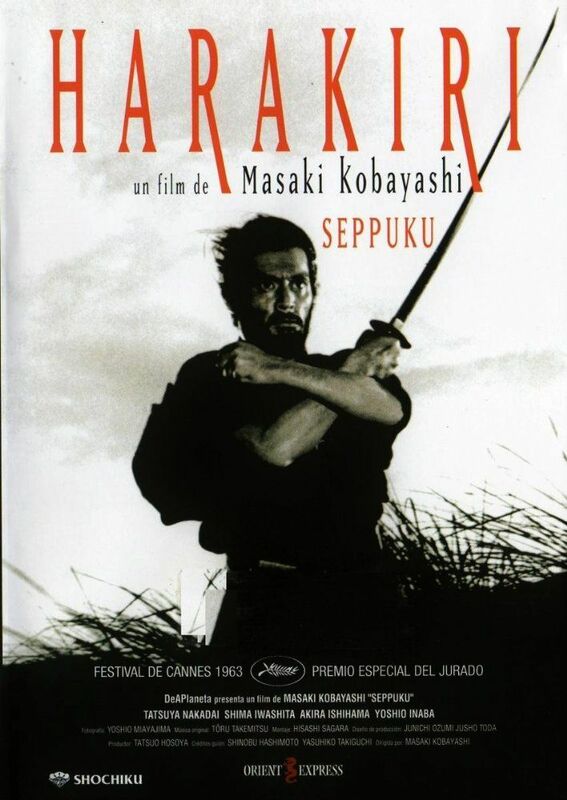 Film directed by Masaki Kobayashi and starring Tatsuya Nakadai. 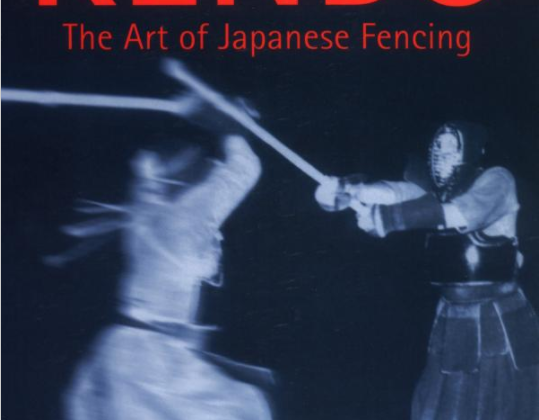 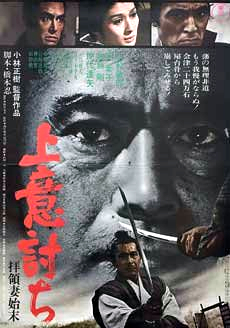 A samurai tale used to create an indictment of modern (1962) Japanese politics. 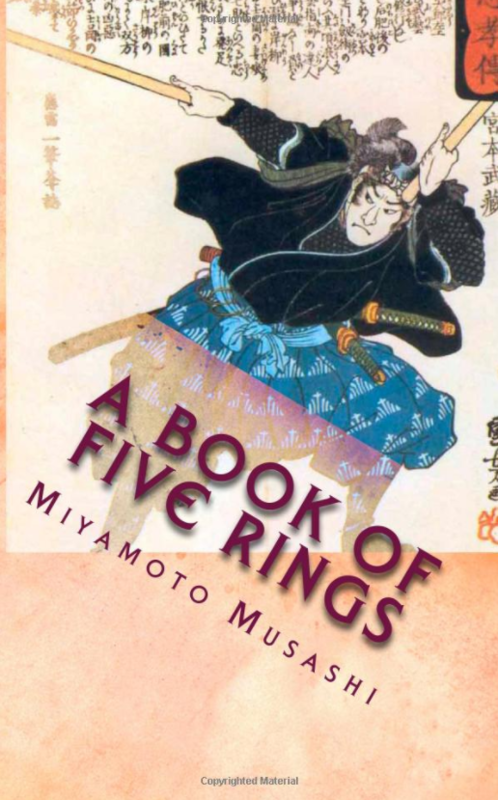 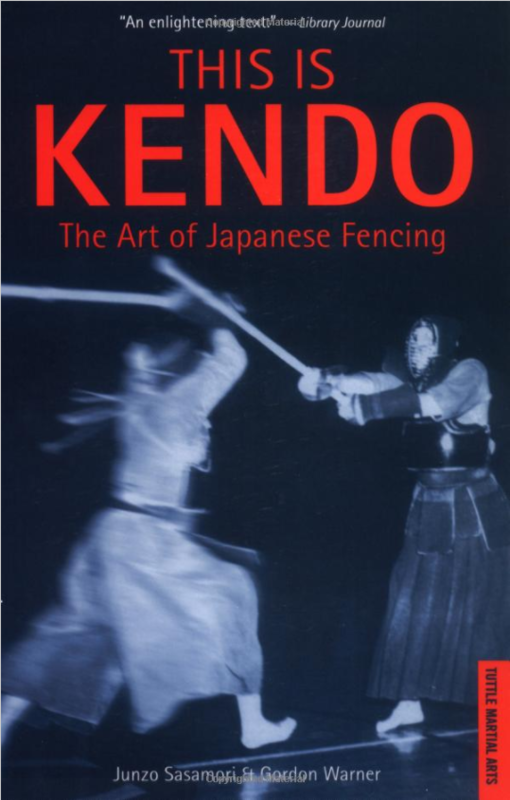 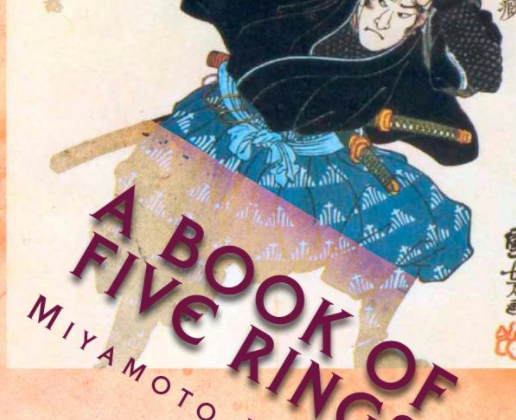 Story tells of a samurai wishing to commit seppuku in a daimyo’s house but first his vengeful story of why is told.